We all love to hate some of the awful customer service reps we see in movies and on TV because sometimes we can relate so closely it hurts. Here are some of our favorite customer service reps and why you never want them anywhere near your customers (except one). 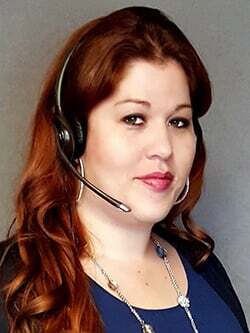 Lindsey earned her spot as the Call Handling Hero® for January by being vigilent and acting quickly. 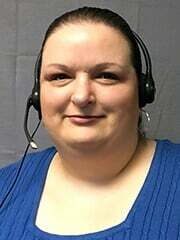 Our November Call Handling Hero was able to quickly and effectively manage complicated healthcare calls and get the callers the resolution they needed.